Power Paws Wrist Wrap Gloves - made from soft and durable Reverse Grain Leather. Padded Palms and Fingers. 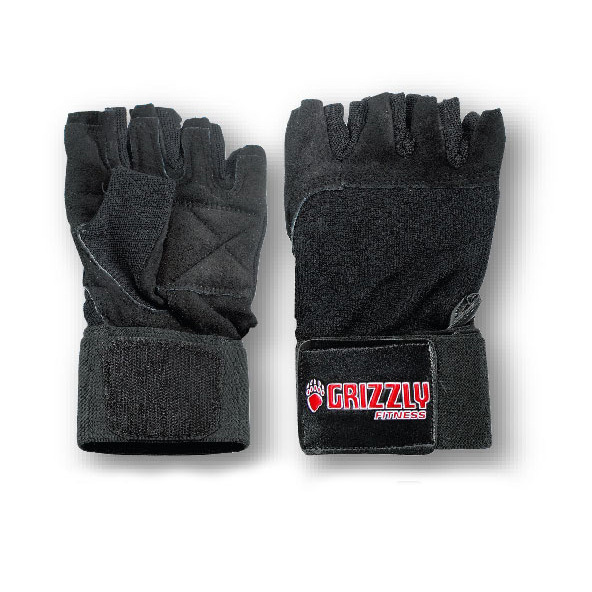 Adjustable Elastic Wrist Wrap with Velcro® Closures. Reinforced Stitched Stress areas and Terry Cloth Back for Sweat Absorption.